The DPAA is underway!!! As you know, all of the money collected over our goal comes right back to our parish for our use. As I said in my bulletin article last week and in my talk at all of the weekend Masses, we need to collect $50,000 over our goal so we can replace the driveway behind the parish office. 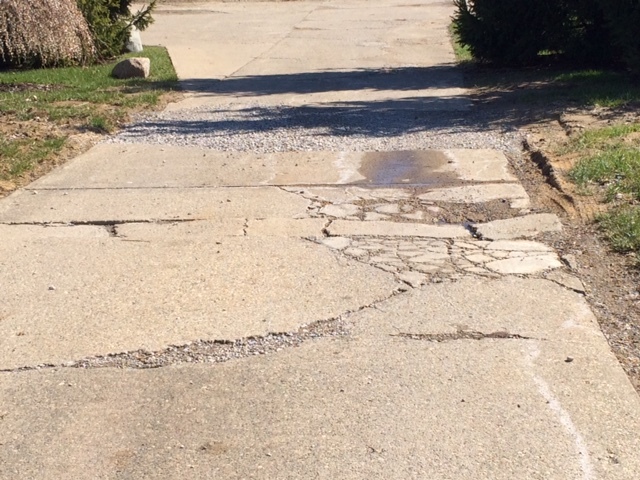 The driveway is in terrible shape and must be replaced. We’re trying to do it as inexpensively as possible. If any of you have contacts in the concrete/construction business who would give us a good price on the driveway, or if you have any contacts at all that would help keep the cost down, please contact Matt Gartner at 341-8499.